A UAE company is looking to raise at least US$2.5 million to develop what could be the world’s first Islamic cryptocurrency exchange. The firm, ADAB Solutions, has begun selling tokens to private investors to raise funds to build a digital currency exchange, known as First Islamic Crypto Exchange (FICE), designed specifically for the trade of Shariah compliant cryptocurrencies. The start-up is preparing to bring its capital-raising exercise public with an initial coin offering scheduled for September. The goal is to raise between US$2.5-18.7 million. Conceptualized and co-founded by two entrepreneurs – Timur Turzhan and Rustam Turhzan – who began studying the viability of the cryptocurrency asset class for the global Muslim community back in June 2017, FICE intends to differentiate itself from the universe of over 200 digital crypto exchanges by being the first one to be managed in accordance with Islamic corporate governance models as developed by international Shariah standard-setting bodies AAOIFI and IFSB. 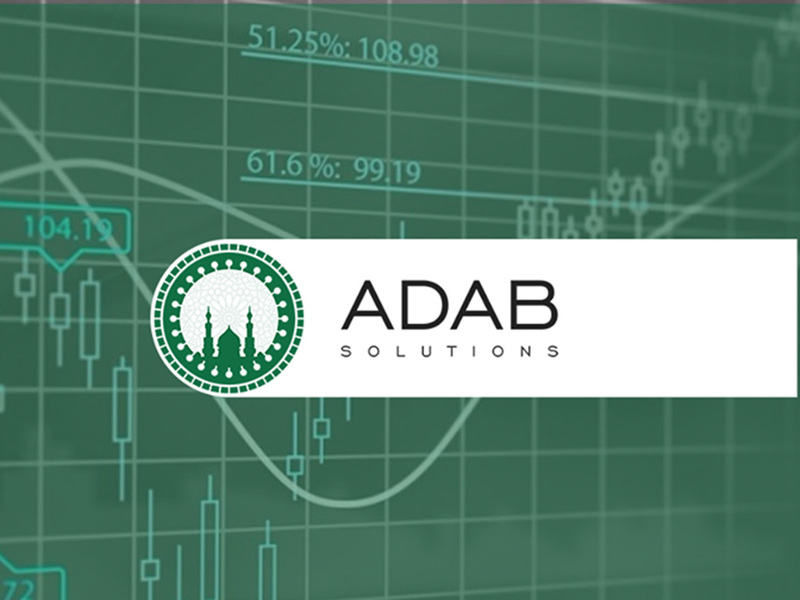 According to its whitepaper, ADAB Solutions would form a Shariah advisory board to ensure Shariah compliance of its operations, channel 5% of its quarterly income and 2.5% of its annual profit toward the ADAB Charity Fund, secure independent certification for all regulatory and legal procedures as well as conduct a yearly Shariah audit of its business. “At FICE, there will be no speculative deals, margin trading or operations not corresponding to the norms of Shariah. An additional listing requirement is the approval by the Shariah advisory board,” ADAB Solutions noted. Any projects with elements of gambling, usury, immoral services, production of alcoholic beverages and tobacco products as well as financial pyramids are not permitted on FICE. According to its roadmap, the beta version of FICE is expected to be rolled out in April 2019, with the full-scale official launch scheduled for July 2019. In the first 18 months of operations, the company forecasts FICE to clock in a daily trading volume of US$146 million and a monthly turnover of US$4.4 billion. While the Muslim world remains divided over the Shariah compliance of digital currencies, several virtual tokens claiming to be abiding Muslim sensibilities have hit the market.